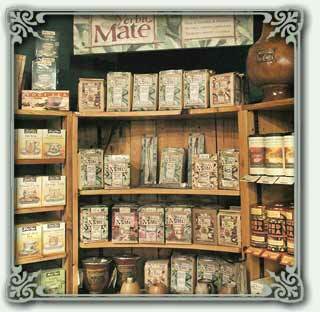 Try Yerba Mate from the Mate Factor. This Brazilian green herbal tea is a gentle stimulant with a host of other benefits. You may have read about it in a recent article in Women's World magazine.